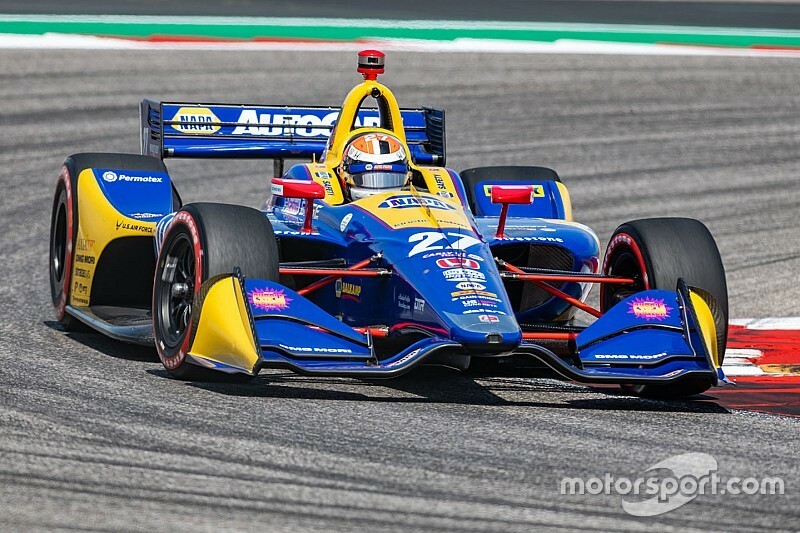 Alexander Rossi sent Andretti Autosport-Honda to the top of the times in the third full practice session for tomorrow’s inaugural NTT IndyCar Series race at Circuit of The Americas, but Arrow Schmidt Peterson Motorsports rookie Marcus Ericsson struck the tire barrier exiting Turn 19. Rossi was the only driver to dip under the 1min47sec barrier, nailing a 1min46.915sec that is the fastest lap of the weekend. The ambient temperature of 69degF allowed the harder primary black tires to send Rossi’s car some half a second quicker than Will Power’s benchmark time on ‘reds’ in FP2 yesterday. 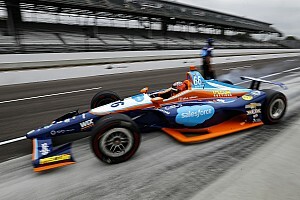 Rookie Felix Rosenqvist in the Chip Ganassi Racing-Honda impressed again with second fastest, just 0.1388 slower than Rossi and more than 0.38sec clear of Graham Rahal (Rahal Letterman Lanigan Racing-Honda) and Ryan Hunter-Reay (Andretti). 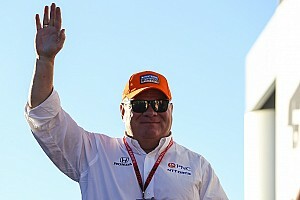 Josef Newgarden, Will Power and Simon Pagenaud were fifth, seventh and ninth respectively for Team Penske-Chevrolet, while reigning champion Scott Dixon was half a second off teammate Rosenqvist. 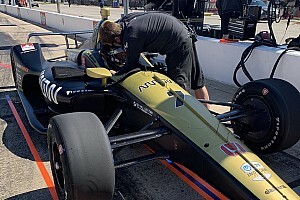 With his final flyer of the session, Spencer Pigot grabbed eighth for Ed Carpenter Racing-Chevrolet, while the two men who fought for the 2018 Indy Lights championship, Colton Herta (Harding Steinbrenner Racing-Honda) and Patricio O’Ward (Carlin Racing-Chevrolet) were 12th and 14th. Ericsson’s shunt in the Arrow SPM-Honda came as he took the wide line exiting Turn 19, utilizing the paved run-off, as permitted by IndyCar. 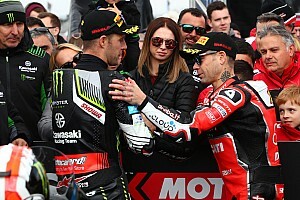 The gold-and-black car snaked viciously on the dust and sent him into the tire barrier, apparently without hurt to the driver, although the nose section will need replacing and the front suspension checked over. 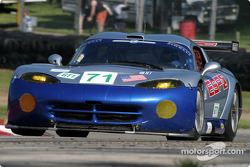 Qualifying begins at 2.00pm local (Central) time.